The buzzword ‘growth’ is like a golden key for nations looking to advance into the upper frontiers of development. It is also a word that has been no stranger to South African politicians in recent times. It is widely believed by experts that to unlock the growth conundrum and in turn address the trisector of poverty, inequality and unemployment, investment in small to medium sized businesses (SMEs) is required. This will address the problem of unemployment by creating jobs, and growth of (especially black owned) businesses will go a long way towards reducing the poverty and inequality gap in South Africa. So what does the SME landscape in South Africa currently look like? What are some of the things that government and other stakeholders can do with regards to SMEs to drive economic growth in the rainbow nation? Reference: SEDA (2016). THE SMALL, MEDIUM AND MICRO ENTERPRISE SECTOR OF SOUTH AFRICA. 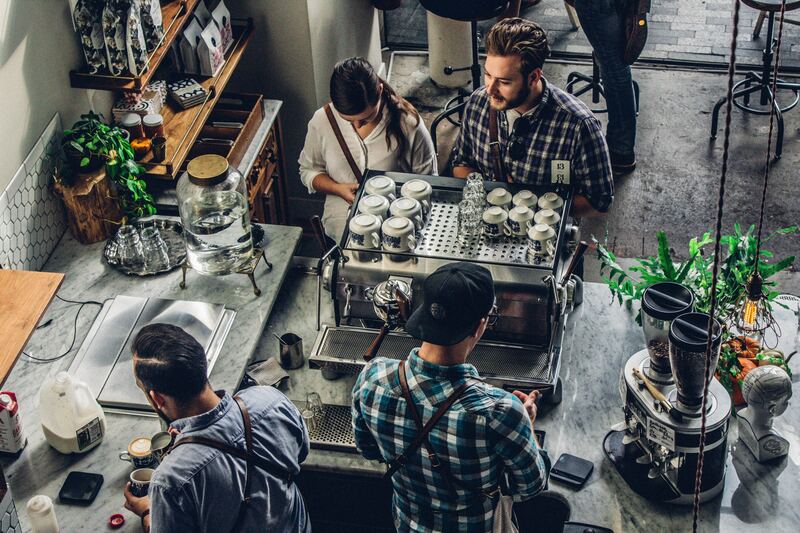 Small businesses range from medium-sized enterprises, such as established traditional family businesses employing over a hundred people, to informal micro-enterprises. SMEs can be broken down into employers and own account workers. An employer is an SME that employs 1 or more people to do their job, and an own account worker is an individual who is the sole owner of the business and doesn’t hire others. In 2016, the total number of SMEs in South Africa was 2 182 283. These were split into 795 428 (35.33%), where the rest were made up of own account workers. A total of 9.1 million people employed by SMEs. We see that in terms of quantity, SMEs are most represented in the provinces of Gauteng and Western Cape. Larger sectors are those of construction, manufacturing and trade, who also employ the majority of people among SMEs. The informal sector mainly consists of SMEs that hire 0-9 staff, where formal sector SMEs are more likely to have a larger staff compliment. This article provides a surface level representation of the SME landscape in South Africa. It is apparent that SMEs play an important role in the South African economy. Policy implications based on these data will be addressed in future articles. ClockWork is an employment technology platform which connects SME employers to local, vetted and reliable blue-collar jobseekers. Want to find out more? Click here.